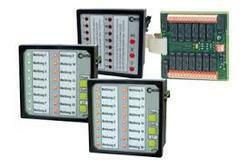 We are manufacturer of IOT based display system. All display comes with Built in WiFi . 2. 4 line LCD display. 4. 4" 7 segment display. 5. 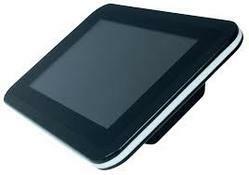 7" touch screen display. We provice customised Annunciator with Wifi connectivity , SMS Email alert , web application .